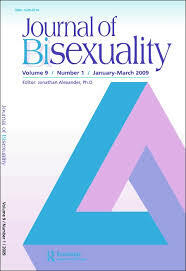 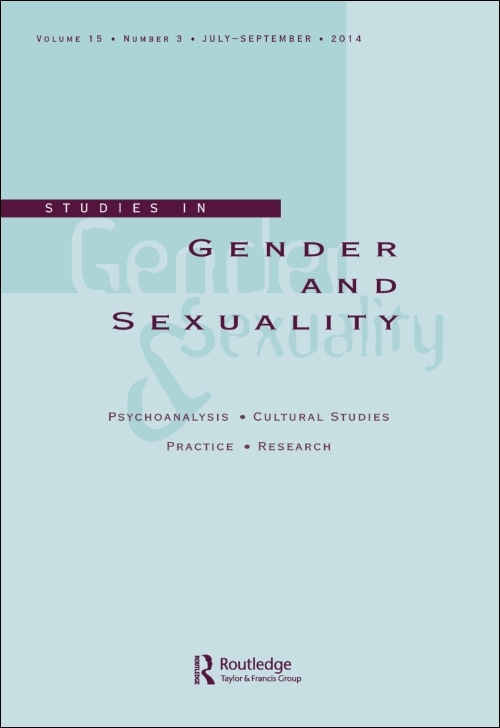 This guide provides quick access to resources for research on sexual orientation and gender identity. 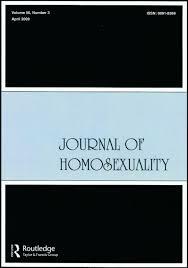 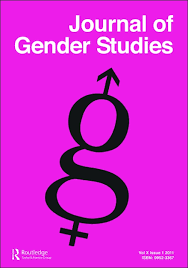 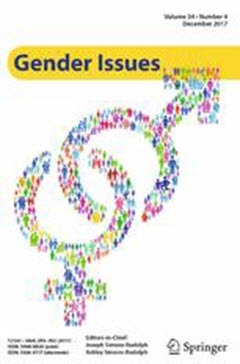 Gender identity development among transgender youth : a qualitative analysis of contributing factors / by Linda Aline Hawkins. 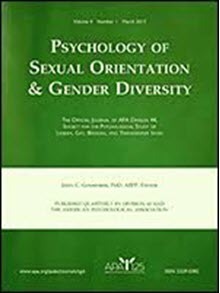 The impact of gender on how adolescent Jewish-Americans experience their identity as a minority in the United States / by Ira Gelman.